Home » Posts tagged "accommodation"
Posted on May 4, 2014 by Gavin in Hluhluwe Accomodation. Posted on May 23, 2013 by Gavin in Interesting visitors. Posted on March 26, 2013 by Gavin in Day Trips, In and Around Hluhluwe River Lodge. Posted on December 15, 2012 by Gavin in Hluhluwe Accomodation. Posted on December 1, 2012 by Gavin in Interesting visitors. Posted on December 1, 2012 by Gavin in Day Trips. Posted on November 3, 2012 by Gavin in Birding in Hluhluwe, Day Trips. Call us on +27 (35) 5620246 to speak to our reception or mail us on info@hluhluwe.co.za for an immediate response on availability and bookings. 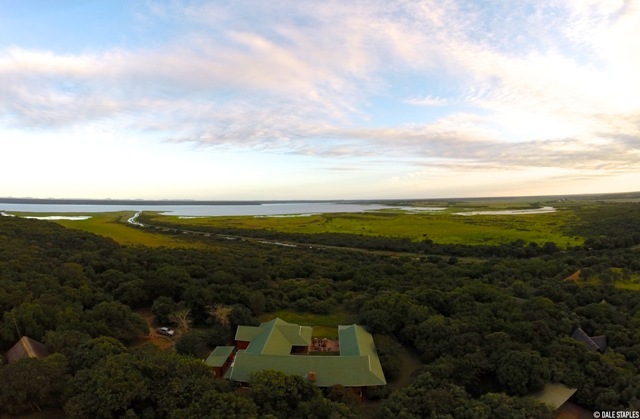 Hluhluwe River Lodge - – Luxury accommodation.